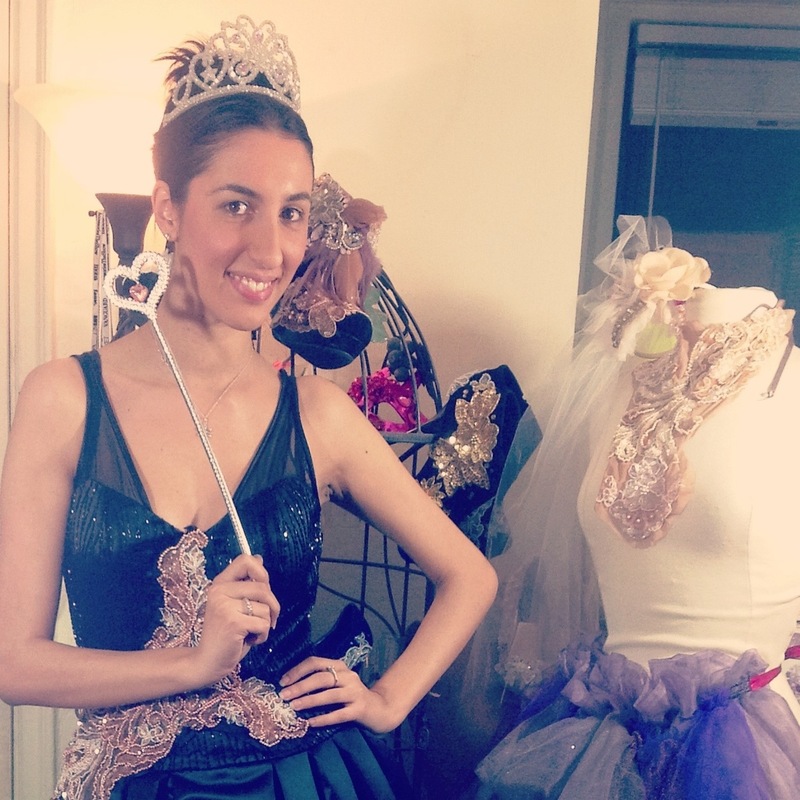 Like a Princess in my Studio…for ARTSYMag photo shooting! Thank you so much to ARTSYMagazine for this nice photo shooting in my studio for the new issue of the magazine! 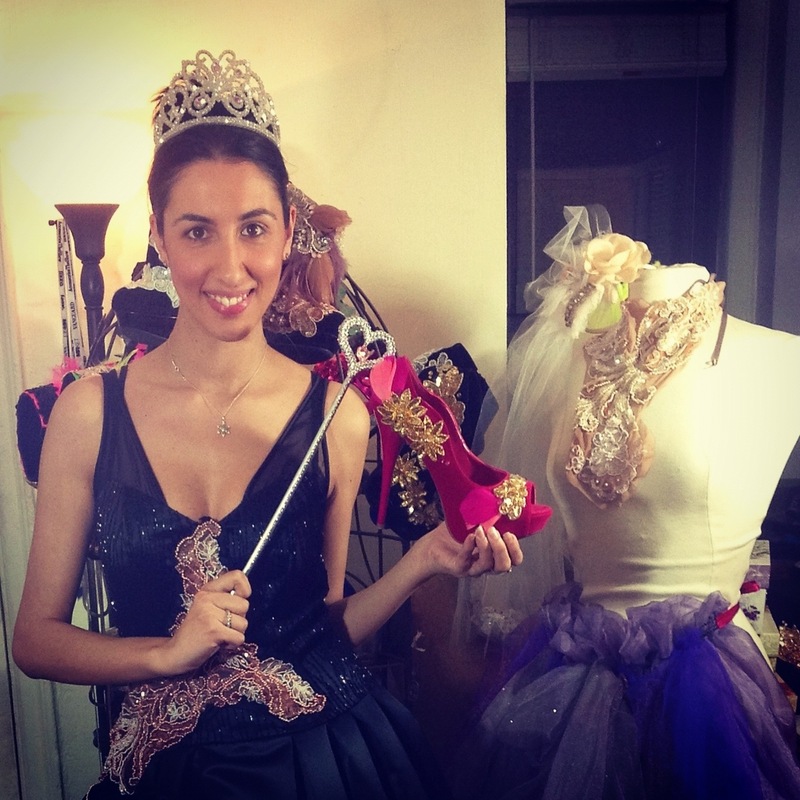 Was so much fun…in a princess outfit around my shoes! Fantastic! Can’t wait to see the new Magazine…here some backstage!